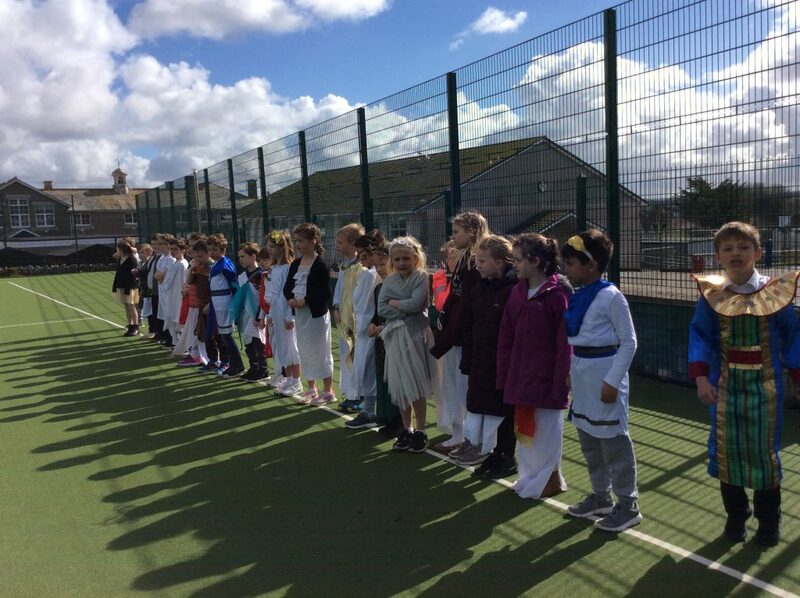 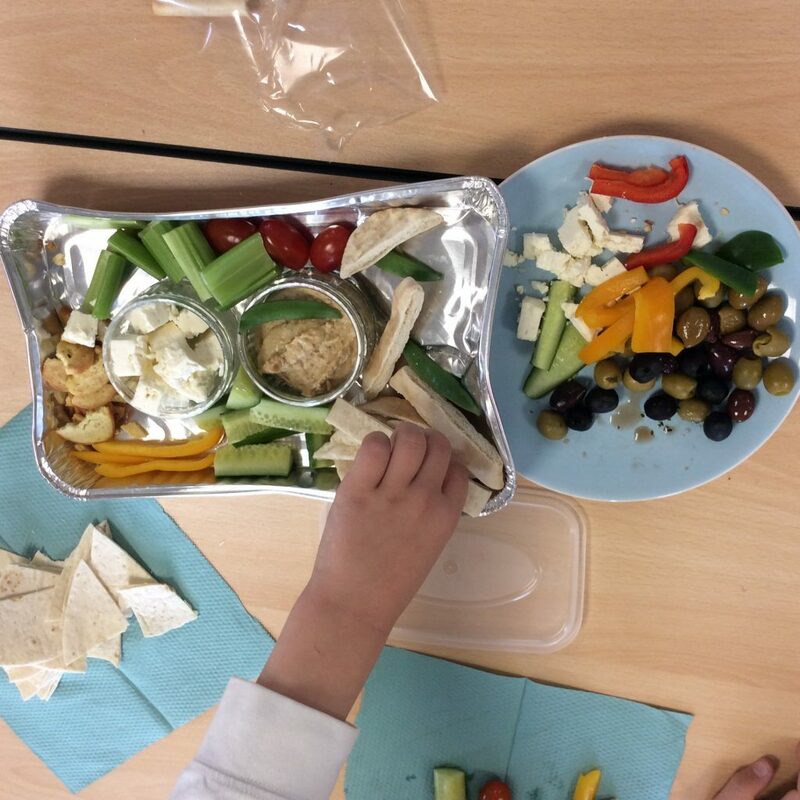 Today (Tuesday) Year 3 celebrated the end of our fabulous Greek topic. 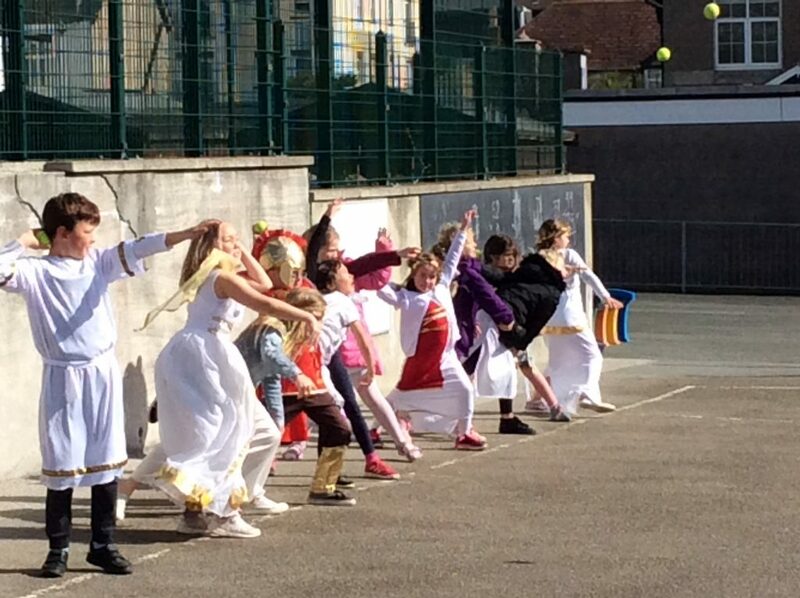 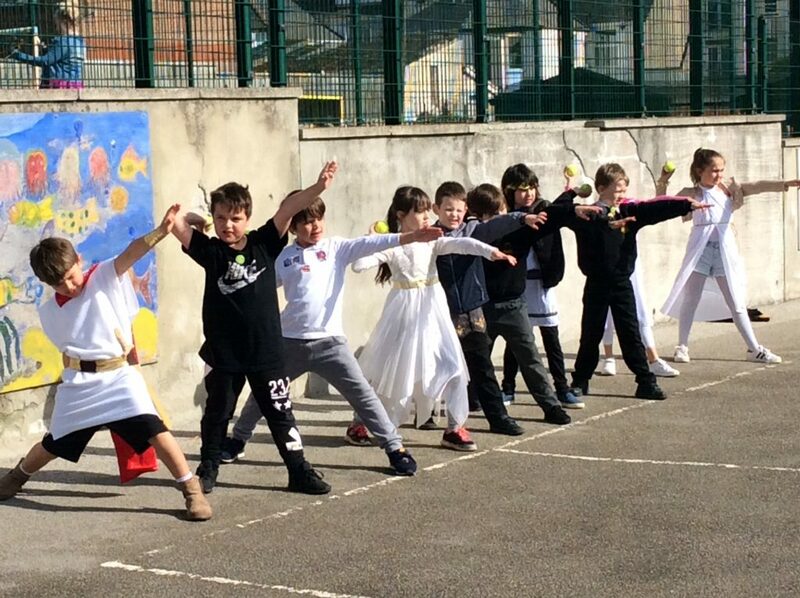 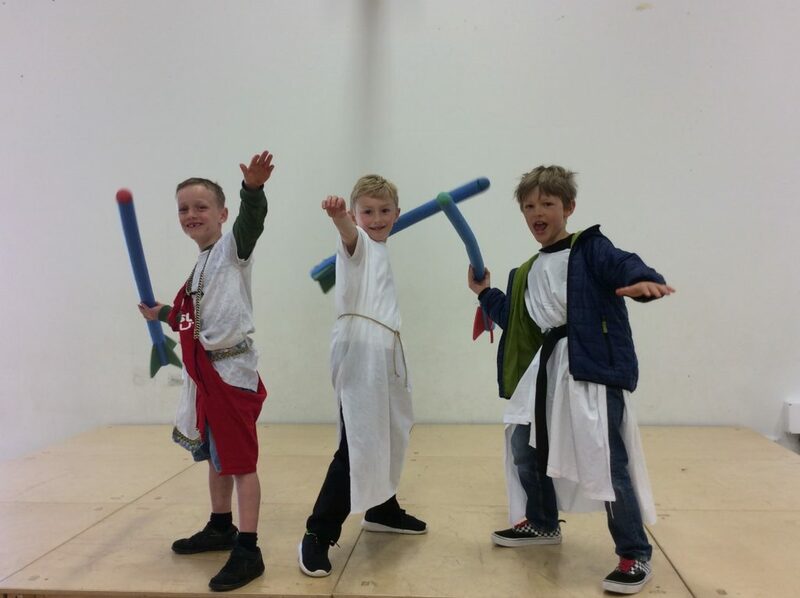 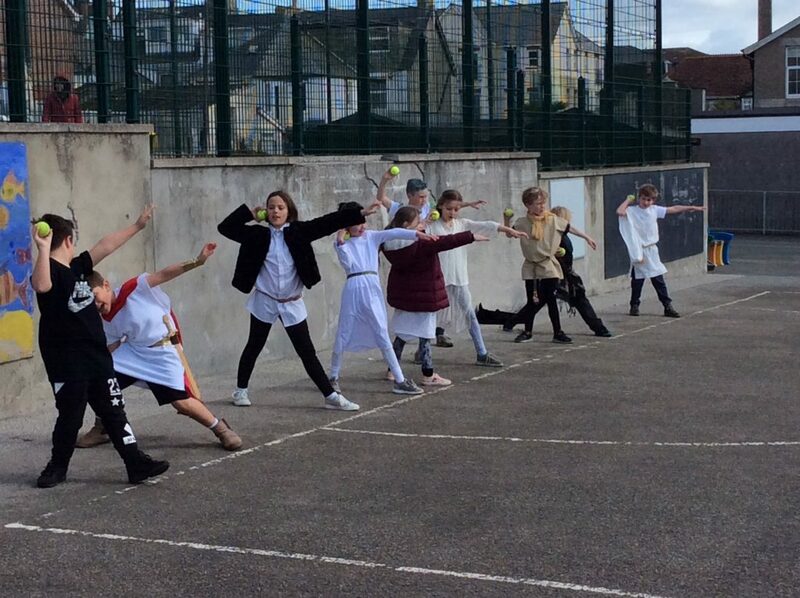 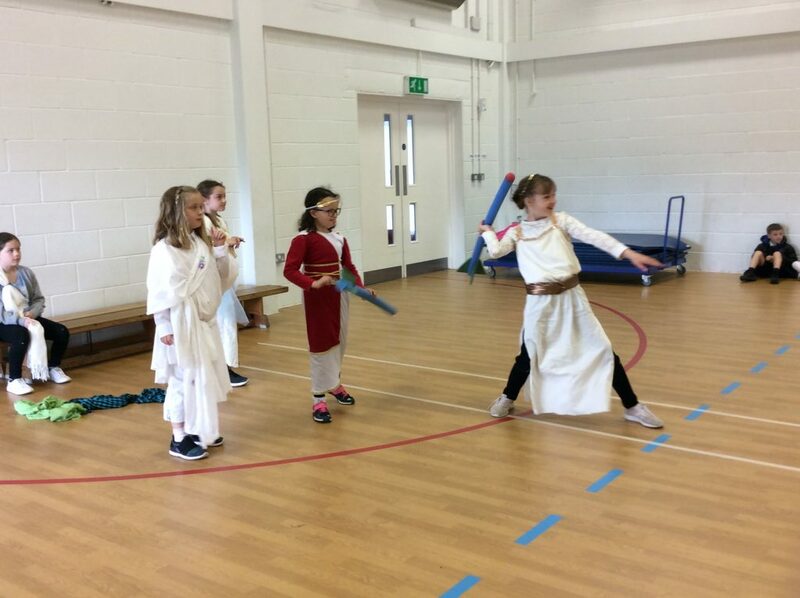 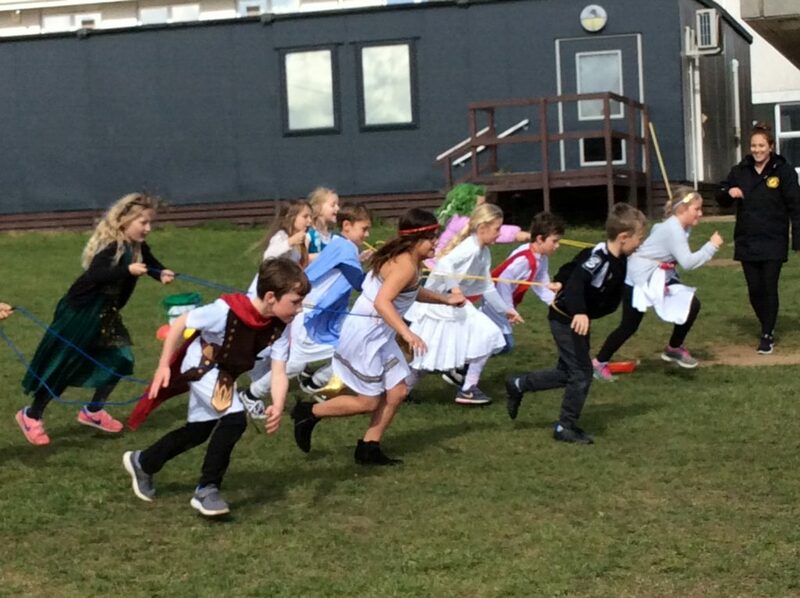 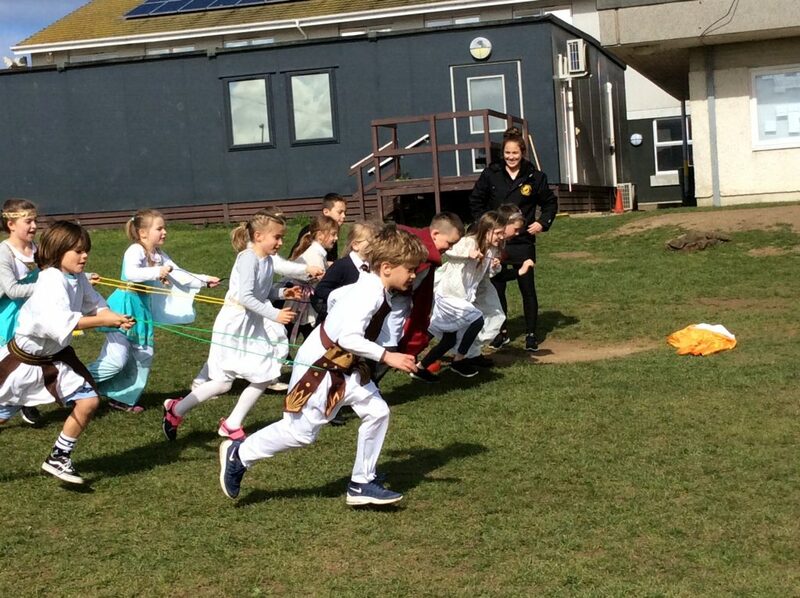 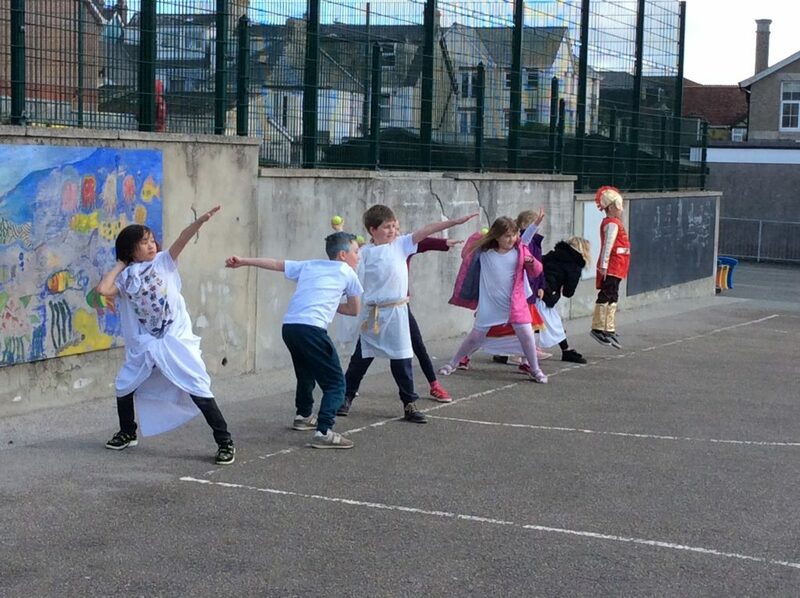 We had our own Olympics, a Greek Feast and Zorba the Greek dance fun. 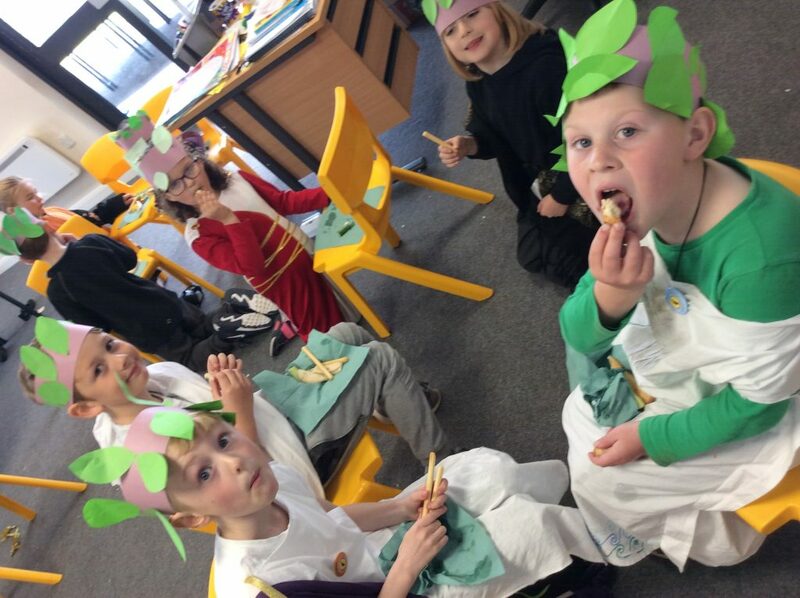 Thank you for all the food donated for the event and for helping you children look so great in their costumes. 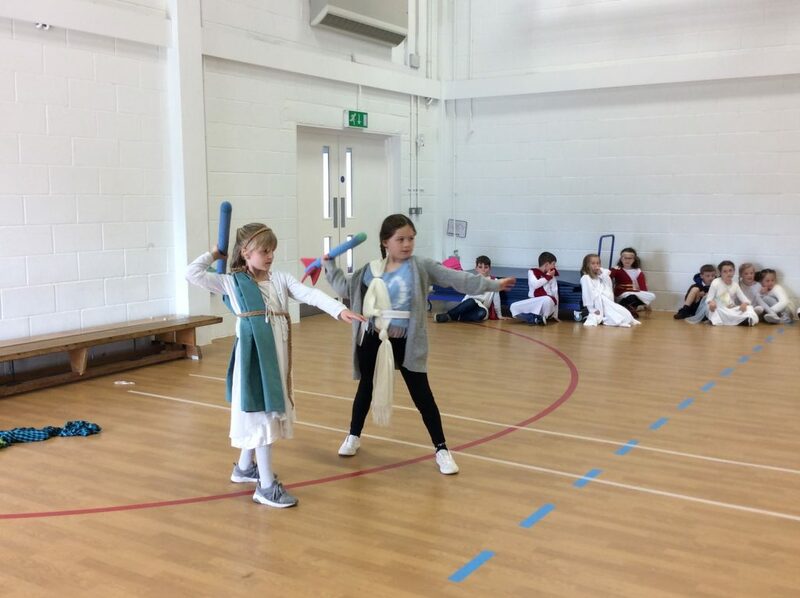 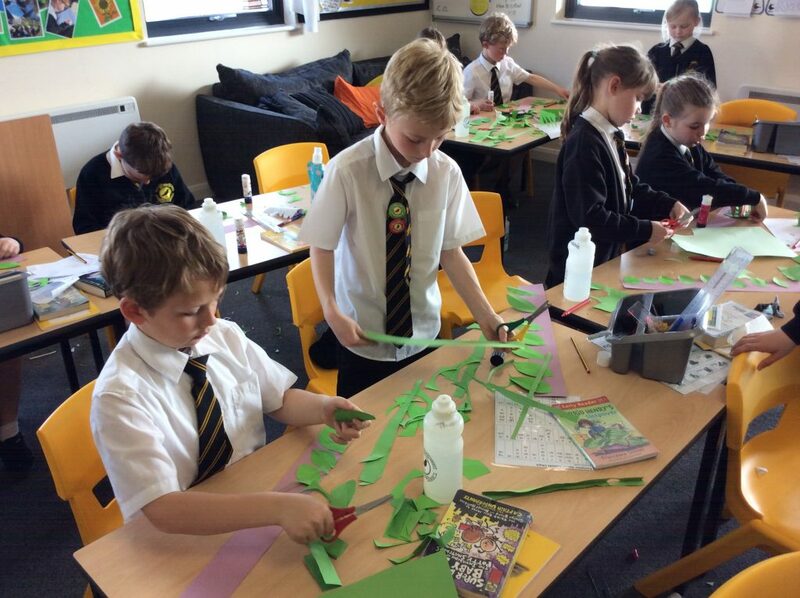 The pupils thoroughly enjoyed their day!